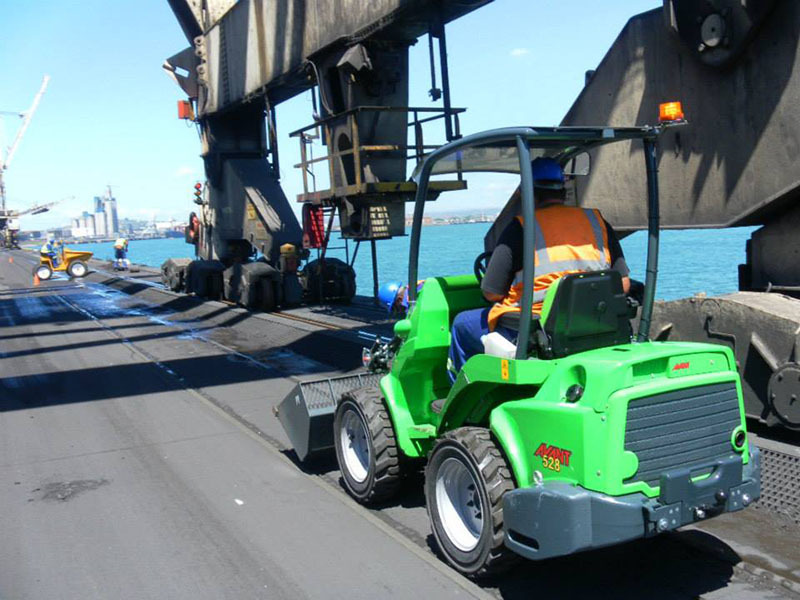 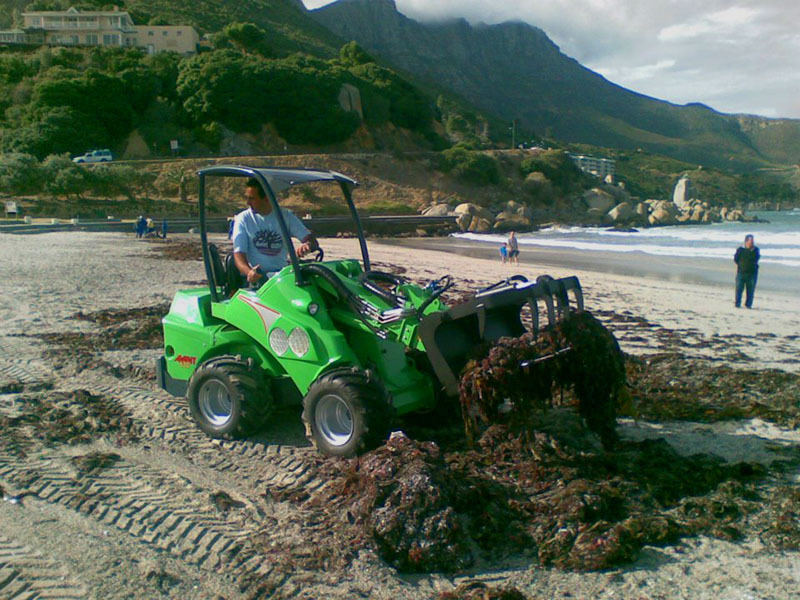 Avant loaders are already used in many public engineering departments in both South Africa and abroad. 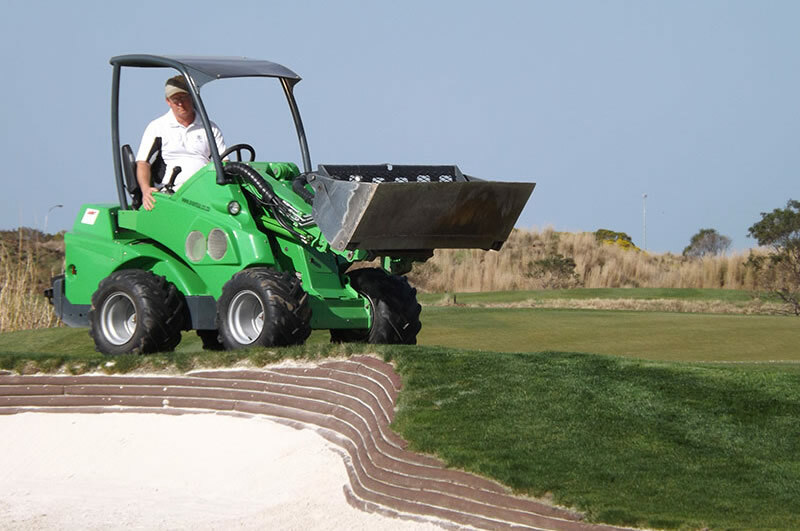 The diverse uses of Avant include maintenance, property management and tending parks and gardens during the summer season. 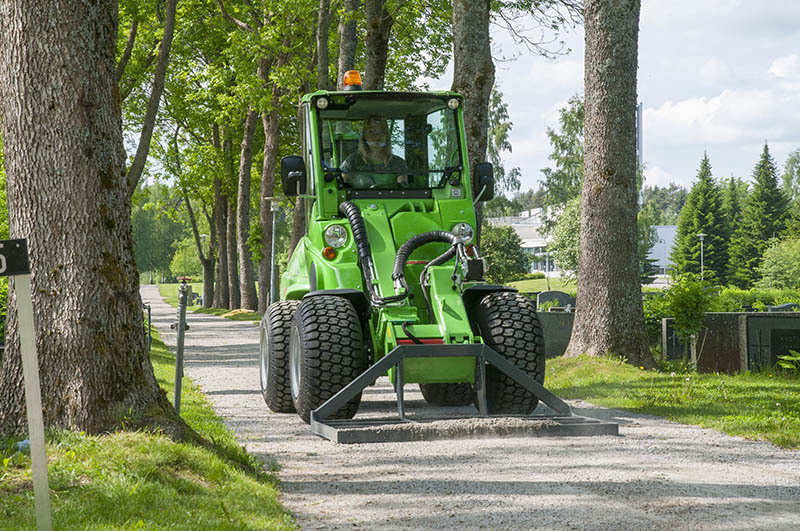 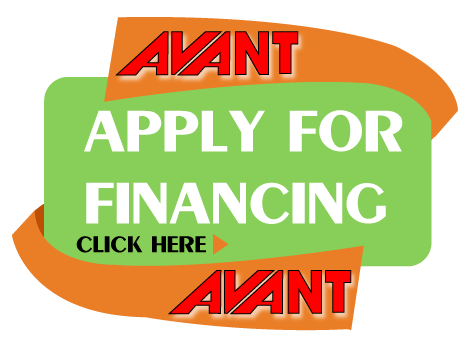 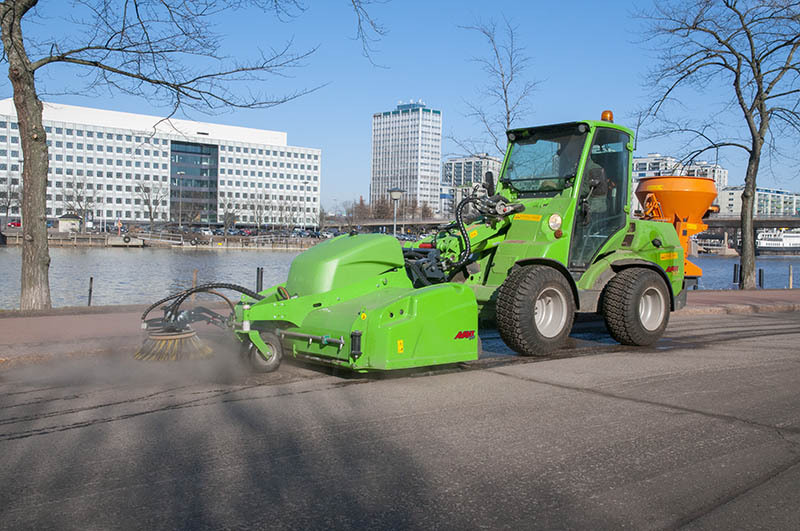 Local municipalities use Avant loaders most commonly for property management and landscaping tasks. 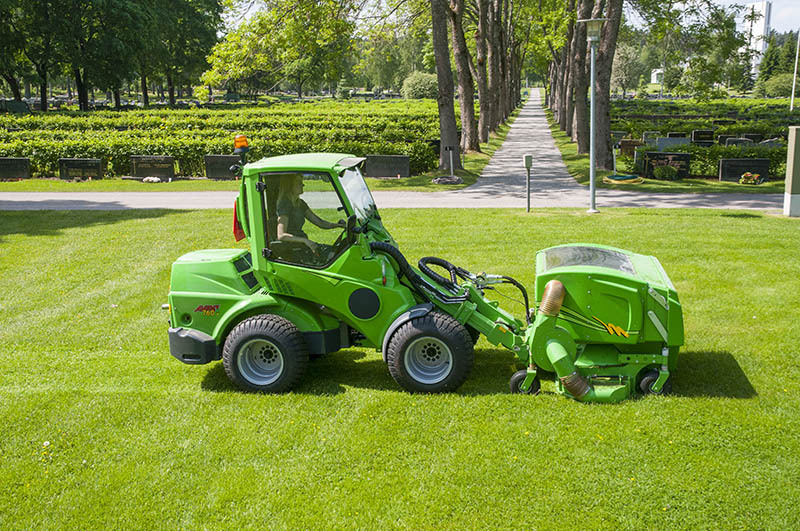 Cemeteries often require a small and agile machine that can be easily maneuvered on the narrow aisles.